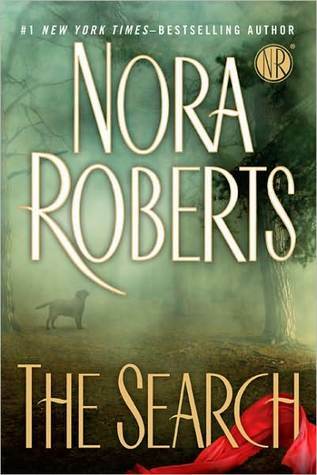 The #1 New York Times-bestselling author presents a riveting novel where a canine search and rescue volunteer fights danger and finds love in the Pacific Northwest wilderness. I’ve read so many books, watched a lot of tv, and seen too many movies to count. So I’m not often surprised by plots. I mean there is just so many ways a romance can be told. But every now and again, I get what feels like a fresh take on love. This is one of those books. In this story, the heroine let’s call her, isn’t a hidden beauty that sees herself as plain but she’s actually stunning. And the guy in this story isn’t exactly attracted to this woman. He’s used to stunners who are in the limelight of fame. So what happens when these two meet? It’s not instant attraction. They both have lives and reasons for why they aren’t in the dating pool. They meet because Simon has a feisty dog, he can’t control. Let’s just say that’s the comic relief in this story. Jaws is a fantastic addition to the story and poor Simon has no clue what to do. Along the way, a romance happens, but I won’t tell you how for spoilers. But let’s say there is a believability to it that adds credibility to the whole story. But that’s not all. There is a mystery/crime element to this story that adds that level of danger and intrigue. This isn’t one the reader has to figure out the who done it as Nora will tell you who the killer is at some point in the story. But that doesn’t take away the threat. I really enjoyed this story a lot. It will be added as one of my favorite books by her. After all these years, I wonder at this author’s imagination. So many books and I’ve read most of them. And she still manages to surprise me. Tanya Eby does a fantastic job with the narration. My book boyfriend is Simon.